This Lotion Base is Soil Association certified. It contains 89% Organic Ingredients. It is great for all skin types. 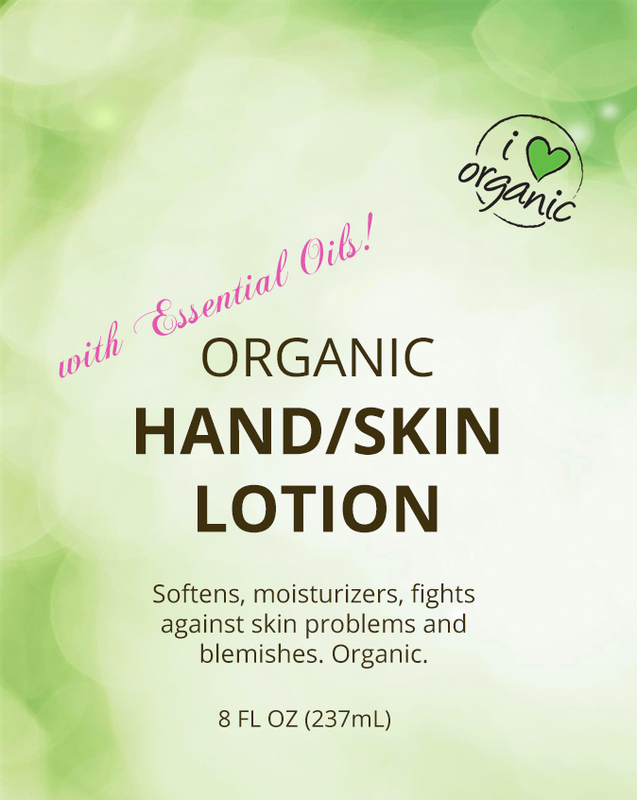 On our scented products, we have added pure therapeutic essential oils to help moisturize, soften, and fight against skin irritations and blemishes.